Surrounded by a picture perfect countryside Monteran Golf Club’s beautiful executive private golf course is one of the most exclusive golf properties in Costa Rica. Tucked away throughout the beautiful views of the city of San Jose are custom built estate homes that any discriminating buyer would love to own. The course is nestled in the hills of Curridabat on the east side of San Jose where golfers are treated to a more moderate climate than the other courses in the area. Picturesque views of the city dot the nooks and crannies of the lush tree-lined fairways while the undulating greens are manicured to perfection. Multiple teeing areas add to the unique atmosphere that makes this one of the most enjoyable courses you will find anywhere in Costa Rica. The course offers a challenge to golfers of all abilities, especially for families and new golfers. 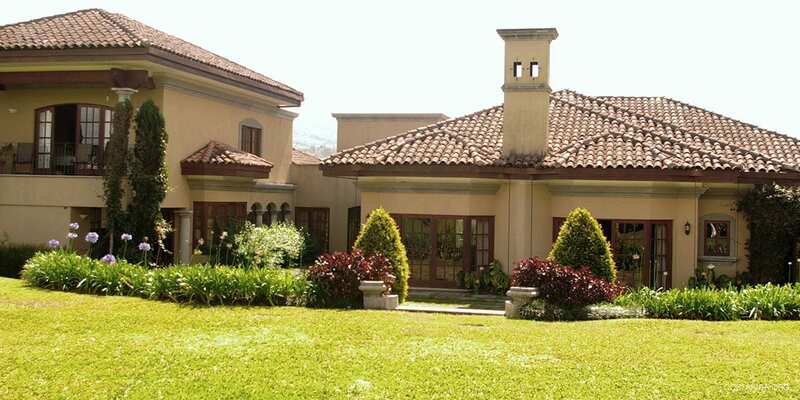 Being located so close to San Jose you will have a great start to your golf trip in Costa Rica. This Course is Surrounded by the scenery of the central valley and is in close proximity to some awesome restaurants. One of the biggest attractions close by is the volcanoes. For example, to could go up to Arenal Volcano for an afternoon and see this Majestic Beauty. Or travel over to the Irazu and Turrialba Volcanoes closer to Cartago and take a tour. But the best and closest is the Poas Volcano. The Poas Volcano is one of the most iconic of the San Jose area it will give you picture perfect moments all around. Really there is nothing like playing golf in this region and come up close to the awesome scenery around you.